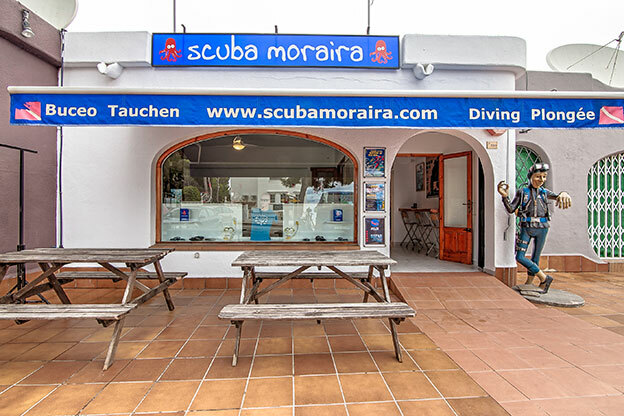 Scuba Moraira is a PADI 5 Star IDC Dive Centre and is one of the longest established PADI dive centres on the Costa Blanca. We are located on one of the most beautiful stretches of coastline in Spain. Just a 45 minutes drive from Alicante airport and about 60 minutes drive from Valencia airport. The dive centre is situated on the Moraira coast road and our dive boat is conveniently moored in nearby Moraira Marina. 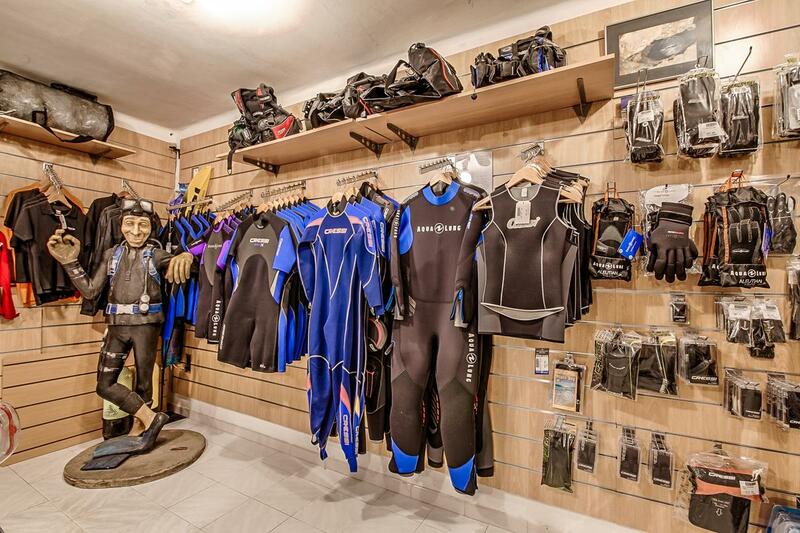 Why not come and experience a whole new world with a Discover Scuba Diving Lesson for only €70? 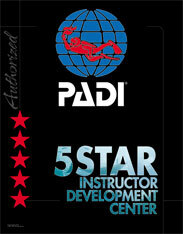 Or get qualified to dive anywhere in the world with a PADI Open Water Diver course for only €395. 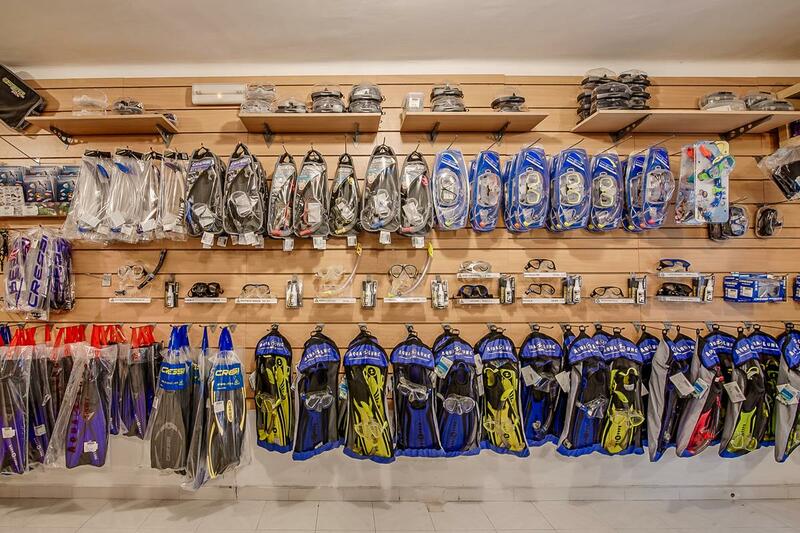 Our fully stocked dive shop has one of the most comprehensive ranges of the very latest Aqua Lung & Cressi scuba diving, swimming and snorkelling equipment in the region. 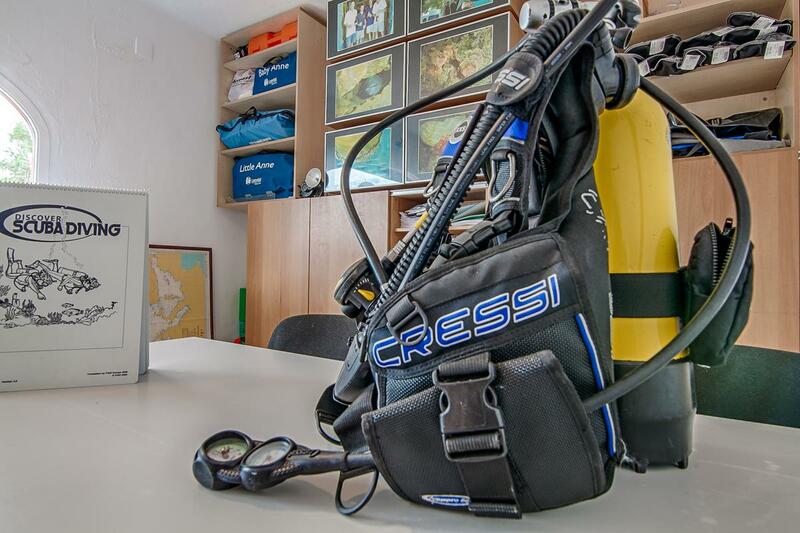 Are you a club or a dive centre and fancy diving somewhere a little different? 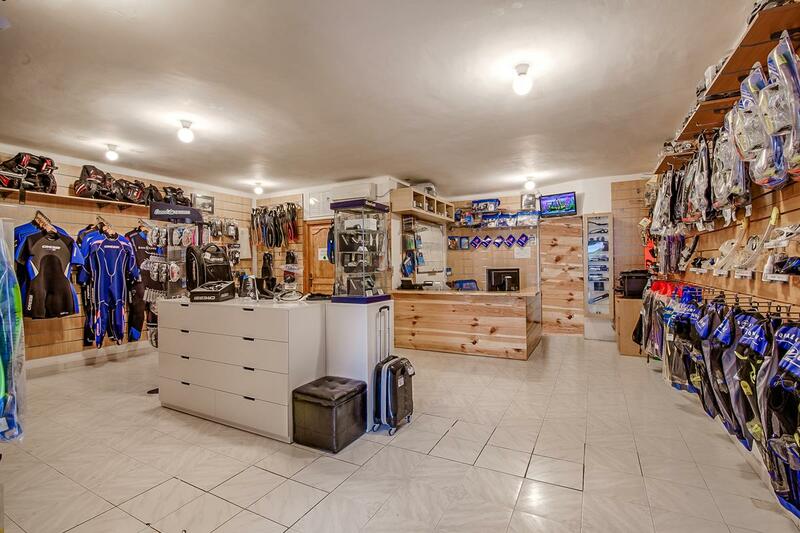 Get in touch – you will probably find it will be cheaper and warmer to dive in Moraira, Spain than the weekend away to your favourite quarry or lake.